Thank you for taking the time to visit Bushmills Primary School’s website. 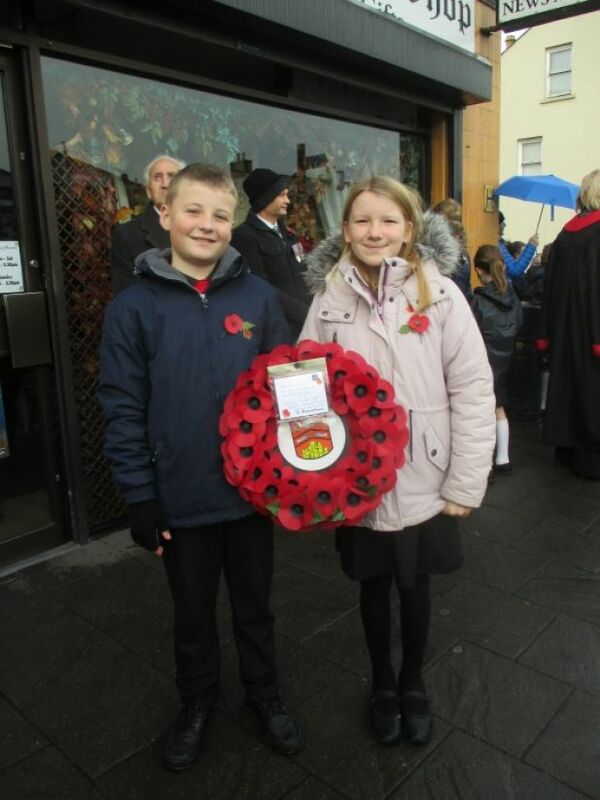 Our website provides us with an opportunity to celebrate the success of our children and share the learning experiences they have with a wider audience. 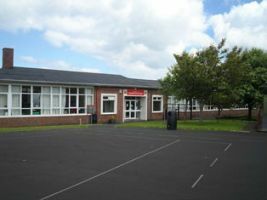 Bushmills Primary is a school at the centre of its community. We appreciate the support of a loyal body of parents who enthusiastically participate in the life of the school. 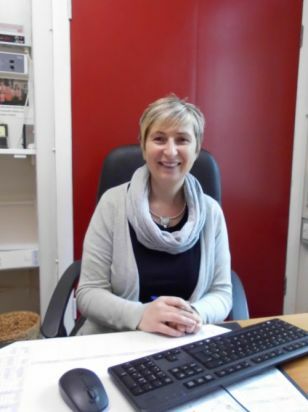 The school has a motivated and dedicated teaching staff who work hard to ensure each child is happy here in Bushmills. The children are at the very heart of Bushmills Primary and our vision statement is ‘Building a Causeway to Success’. We welcome children from lots of different backgrounds and cultures and we value and cherish everyone as a unique individual. We are extremely proud of our children, our staff and our school and hope that in exploring our website you get a flavour of the many aspects of school life and the excellent work that goes on within our school community. We are a vibrant, forward thinking school which continually strives to improve. We promote Christian values as we continue to focus on the positives and empower each child to reach their full potential and grasp every available opportunity. I hope you enjoy your visit to our website and that you find the information that you are looking for. Please feel free to contact the school directly with any queries you may have and if you have the opportunity to visit Bushmills Primary School you can always be assured of a warm welcome. Look at what has been happening at our school!